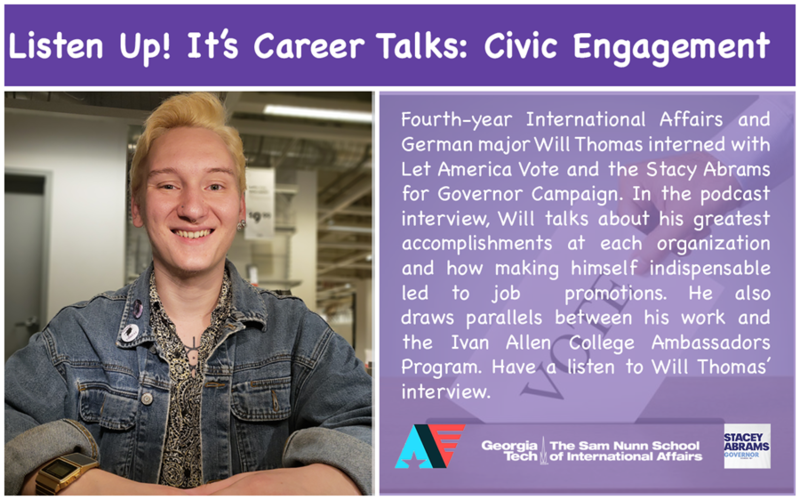 This Career Talks podcast features Will Thomas, a fourth-year International Affairs and Modern Language major, with a concentration in German. 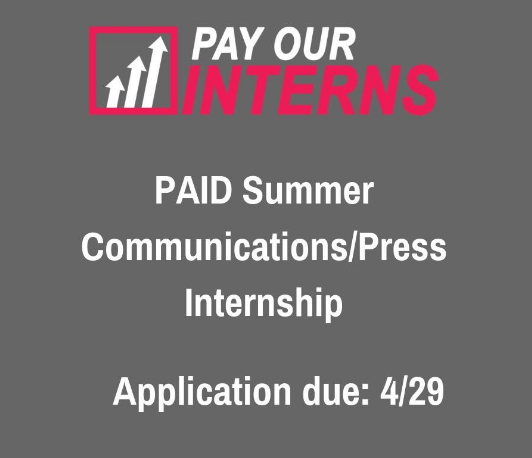 Will interned with Let America Vote and the Stacey Abrams for Governor campaign last fall. He talks about his greatest accomplishments at each organization and how making himself indispensable led to promotions. He also draws parallels between his work and the Ivan Allen College Ambassadors Program.